I have a Canon 17-40 f4. With 6d. 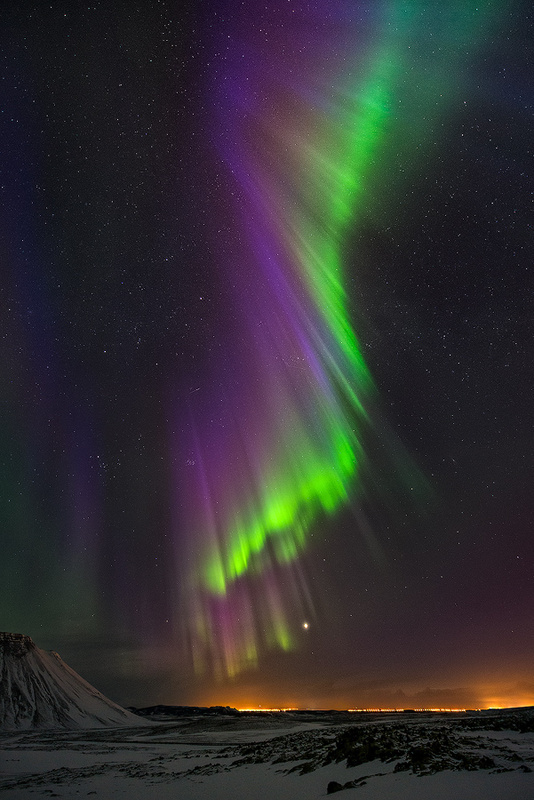 Do you think could be enough in order to capture northern light?